Speed Skating Summer Camp with Olympians!! Charles Hamelin and many other Olympians! 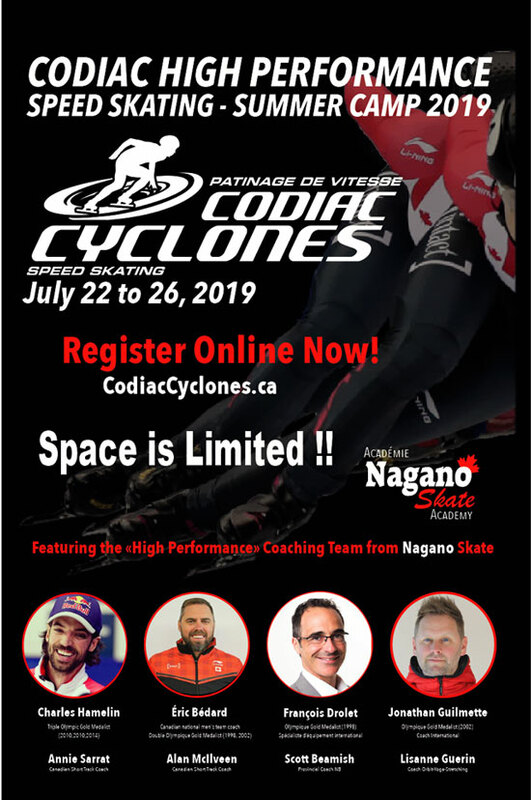 The Codiac Cyclones Speed Skating Club (Dieppe NB), in partnership with The Nagano Skate Institute (Quebec, QC), are pleased to host the second annual Codiac “High Performance” Short Track Speed Skating Summer Camp in Dieppe, NB – July 22-26, 2019. 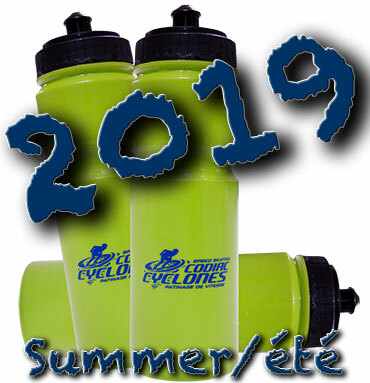 This highly anticipated performance focused summer camp will include 5 days of exciting, productive, demanding yet fun on-ice training drylands and classroom activities. 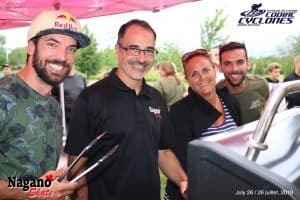 Confirmed coaches for the camp features some of the best Olympic level speed skating talent in the world including: Charles Hamelin, Eric Bedard, François Drolet, Jonathan Guilmette, Annie Sarrat and more. (See below for coach details). Codiac High Performance (HP) Speed Skating Summer Camp for ages 11 years old and up. Camp Schedule: TBA before June 30. All participants must be registered 2018-2019 Speed Skate Canada members and with minimum qualifying race times at 54 secs (400m). 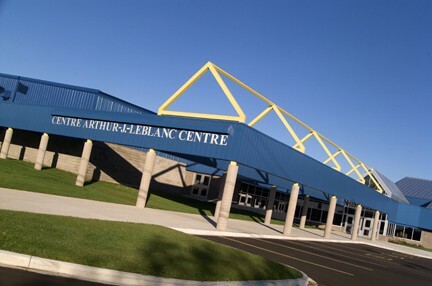 The Codiac “Learn to Speed Skate (LTSS)” Summer Camp will focus on ice time and dry-land only. 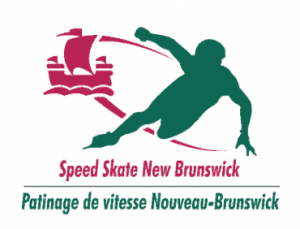 All HP and LTSS participants must be registered 2018-2019 Speed Skate Canada members. Full speed skating summer camp details & schedule to be announced before June 30. This unique mentoring opportunity will benefit all participating coaches and their respective clubs for years to come. The Nagano Skate Institute will coordinate pairing & schedule of Mentored/Apprentice Coaches. Participants to the “Support Coach” program should all be registered before May 30, 2019. Early Bird for Coaches Mentorship Program! Travel, lodging and meals are not included. 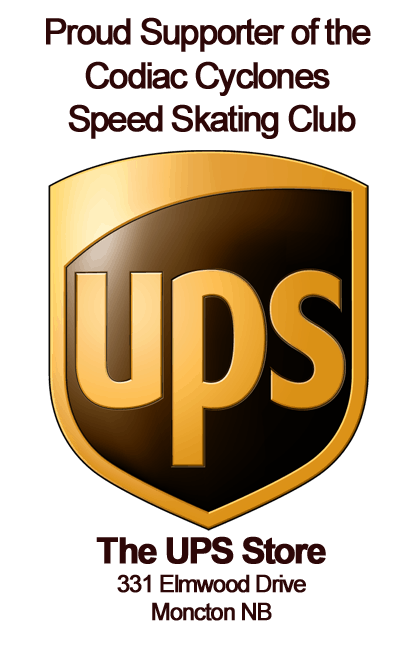 We encourage skaters to check-in on Sunday to avoid possible Monday activity conflicts. On Ice Attire: Complete speed skating safety gear and water for on-ice activities. Skaters are expected to present themselves on the ice with excellent condition safety equipment including properly sharpened blades. Skaters with missing or broken safety equipment will not be permitted on the ice. Gym & Dry-land Attire: (t-shirts, shorts, sneakers, sun hat, 30 SPF or higher sunscreen, water bottles) are required for dry-land activities. 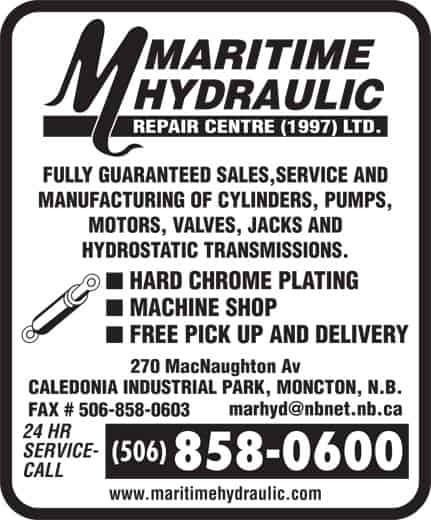 ** The Codiac Summer Camp does not endorse and is not affiliated to any tourist destinations. 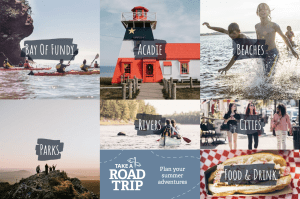 You can consult the Province of New Brunswick website for a complete list of area destinations. 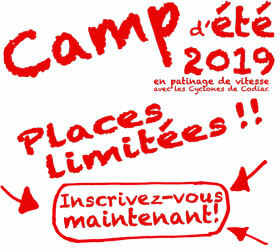 The Codiac Summer Camp fees do not provide or include tourism destinations or any outside camp activities. 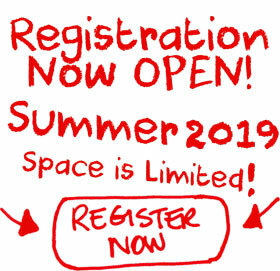 The summer camp fees only include ice time, dryland and classroom sessions for the registered skater. Please consult our FAQ section or contact us via email for further information. Note: In case of website content discrepancy between the French and English versions of this website, or any other literature, the English version shall prevail. 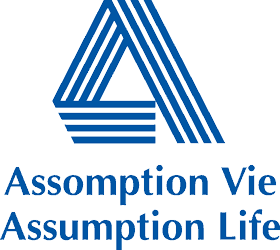 / En cas de divergence de ce site web our de litérature en Français, la version anglaise prévaudra. 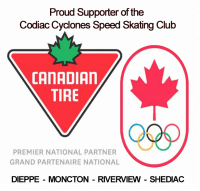 Codiac Cyclones Speed Skating Club shared a post.